We aim to disrupt the data storage market. We're in stealth mode right now - so can't say too much at this stage. Stay tuned for more in the near future. Cohesity announced the release of a new software as a service (SaaS) solution that delivers enterprise-grade backup and recovery for applications running on Google Cloud. 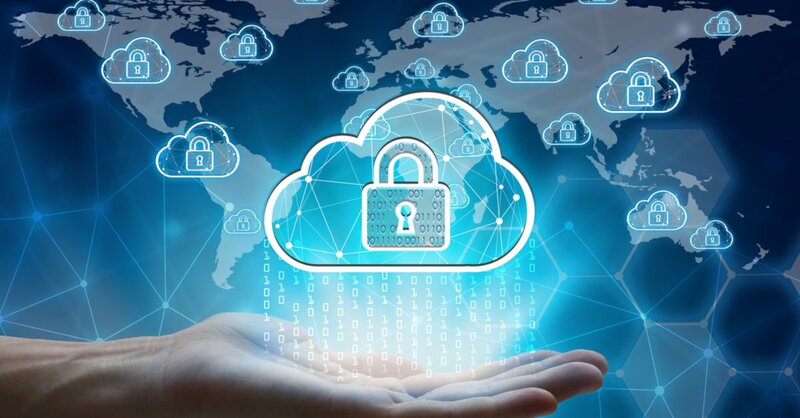 As companies move more of their workloads to the cloud they want to ensure that their data is properly protected. 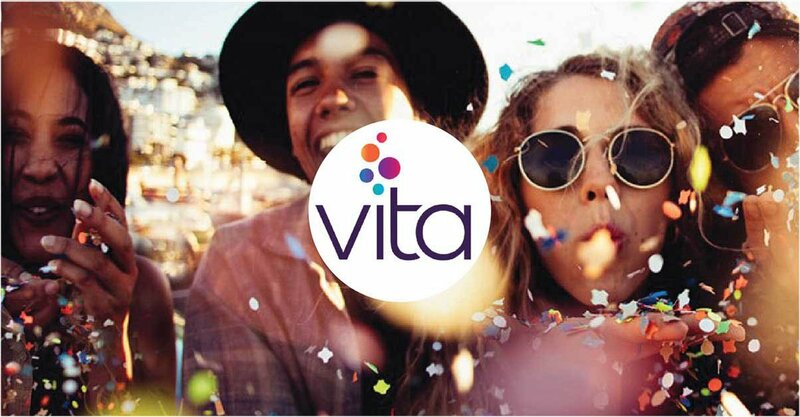 Cohesity, a leader of hyperconverged secondary storage, today announced that it has deployed its next generation data protection solution at Vita Group, a leading publicly listed Australian retailer. Why Nudge.ai? Reach out to the decision makers at Cohesity with a personalized email - let them know that you found their recent news mention interesting. Nudge.ai’s relationship intelligence platform can help you find the right executive to reach out to at Cohesity, such as Riccardo Blasio, Chief Executive Officer, or Matthew McSweeney, Vice President Sales, Americas. Then get in touch and start a conversation. Executives can be difficult to reach, but every company has connectors who bring together people and ideas. 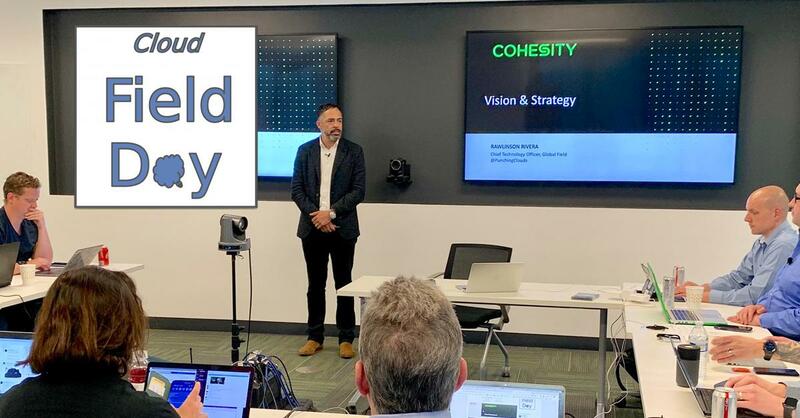 At Cohesity, people like Linda Sim, and Lorenzo Montesi are likely connectors. When Cohesity is mentioned in the news, Nudge.ai often sees topics like Video, and San Francisco. If your conversation focuses on these topics, you’ll probably get Cohesity’s attention. 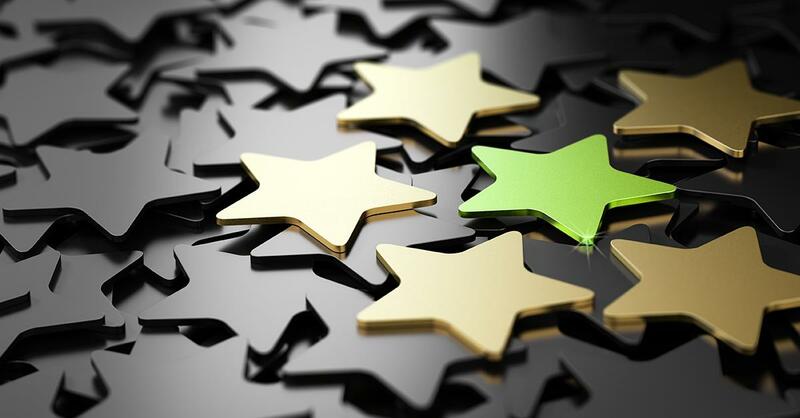 When Cohesity is mentioned in the news, companies such as Exagrid Systems, Atlassian, and Veeam are often also mentioned. These companies can serve as customer examples. Employees who are often in the news are usually open to starting conversations or exploring ideas. Nudge.ai's sales AI saw Mohit Aron, Jenni Adair, and Lynn Lucas from Cohesity recently mentioned in the news. Who in your network can introduce you to Cohesity? Nudge.ai finds the best pathway to reach contacts at this company.